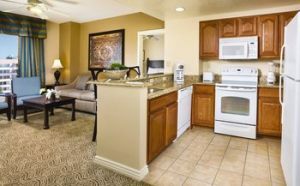 A Family Friendly Timeshare Resort in Las Vegas! 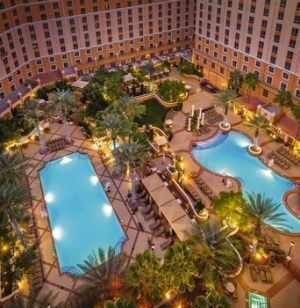 This Las Vegas timeshare resort has a large lagoon-style pool with a sundeck and 4 outdoor hot tubs. 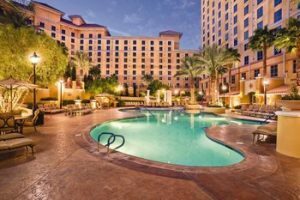 Also featured at the Wyndham Grand Desert resort are two fitness rooms, a sauna, WiFi access and an activities center offering a variety of recreation games, videos and activities. This is a family friendly resort with no casino on site. 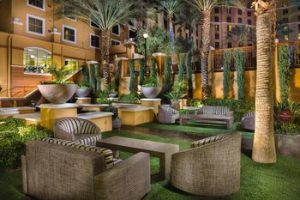 Wyndham Grand Desert provides free shuttle service to the famous Las Vegas Strip for gambling and shopping; as well as a full-service concierge to help you plan shows, dining reservations, and sporting events. 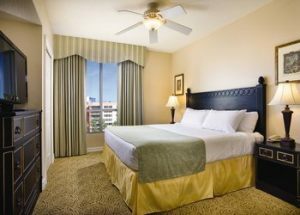 When you are ready for your family friendly Las Vegas vacation be sure to consider the Wyndham Grand Desert Resort. Sorry but the report 'Wyndham Grand Desert' is empty. It does not have any listing data to display.